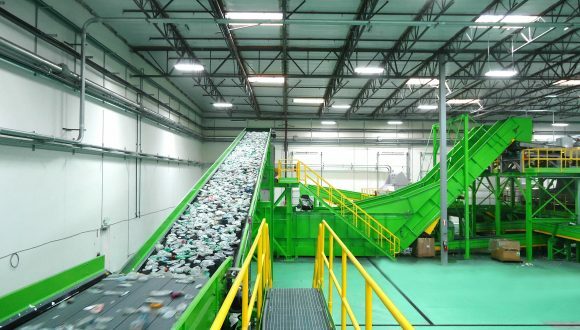 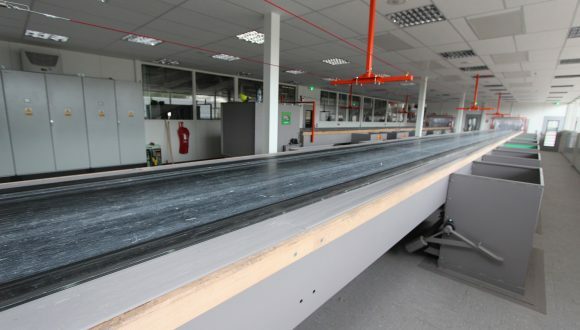 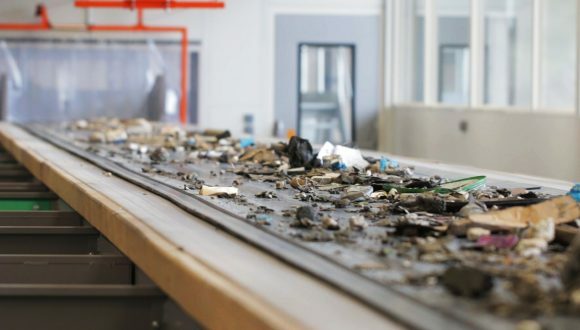 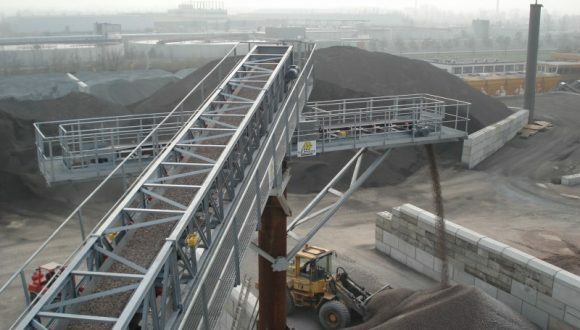 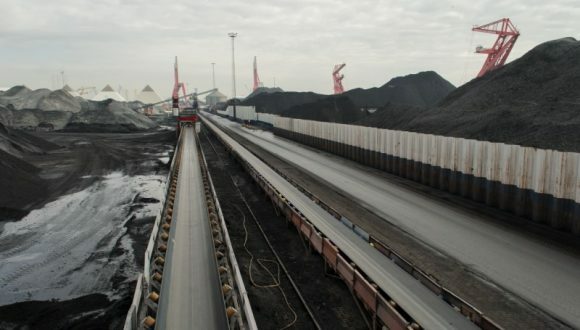 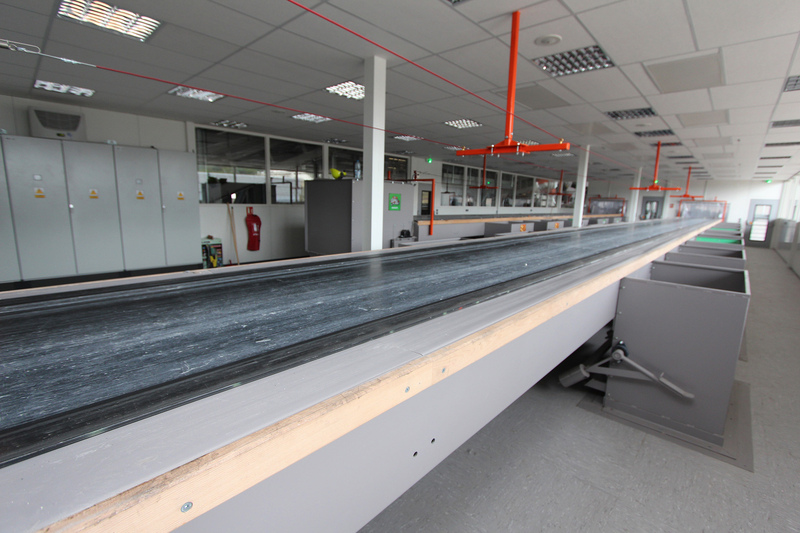 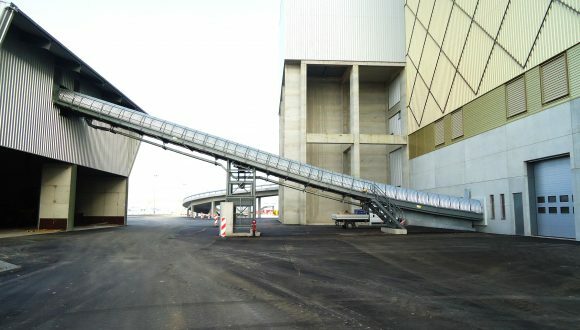 Belt conveyor is one of the carrying or transporting mechanisms of a recycling or waste management installation. 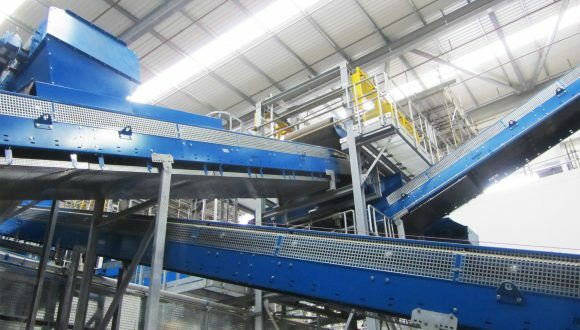 Depending on the complexity of the waste materials mixture, the looping belt requires robust and durable properties to resist impact, wear and leaking of oil and grease. 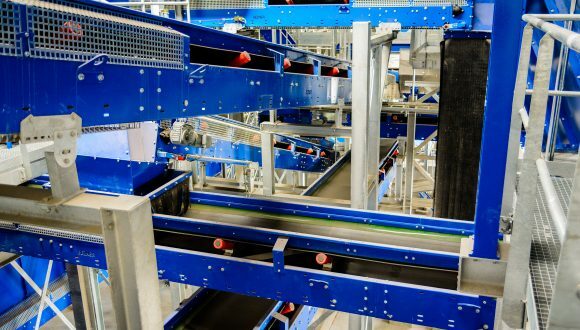 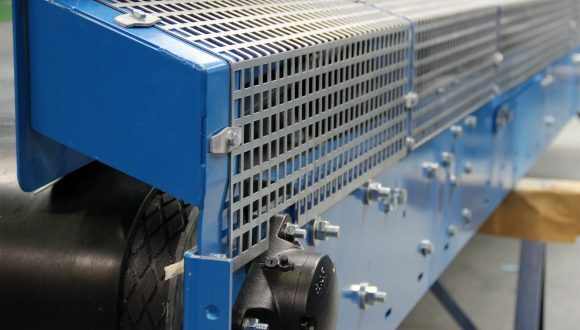 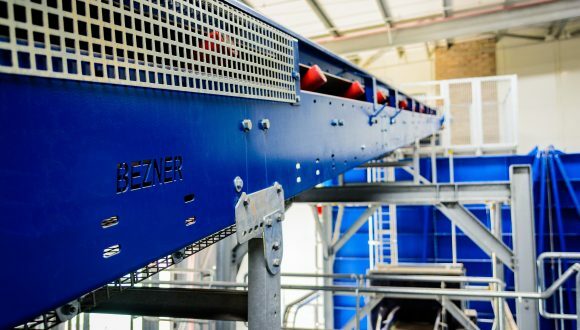 At Bezner, we are experienced in engineering customized turnkey solutions, including a belt conveyor system that feeds, discharges, distributes, doses, accelerates, or a combination of these. 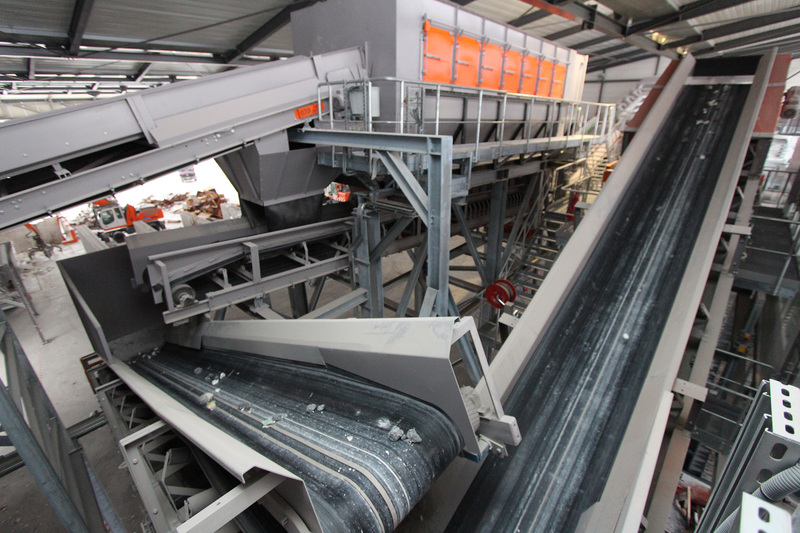 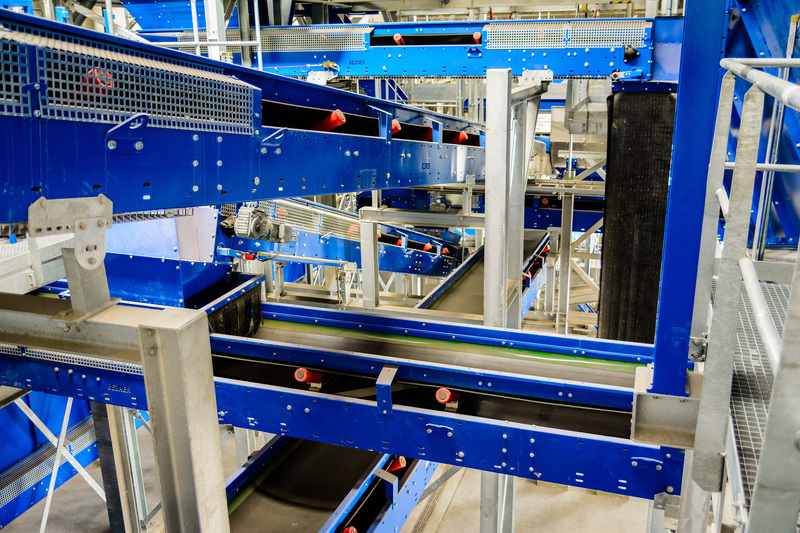 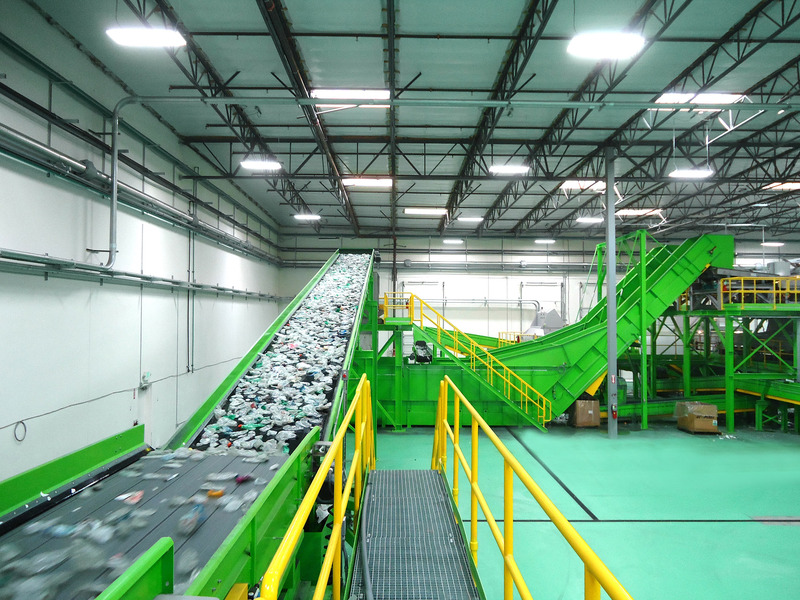 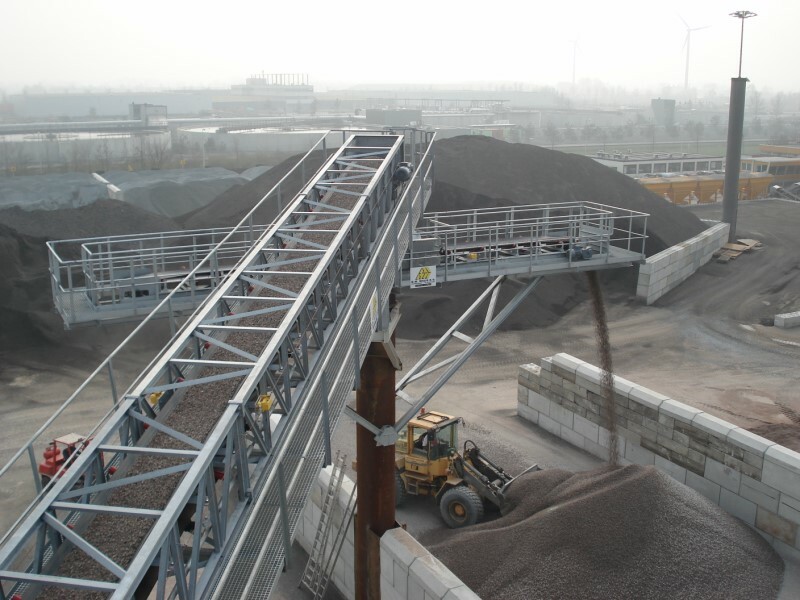 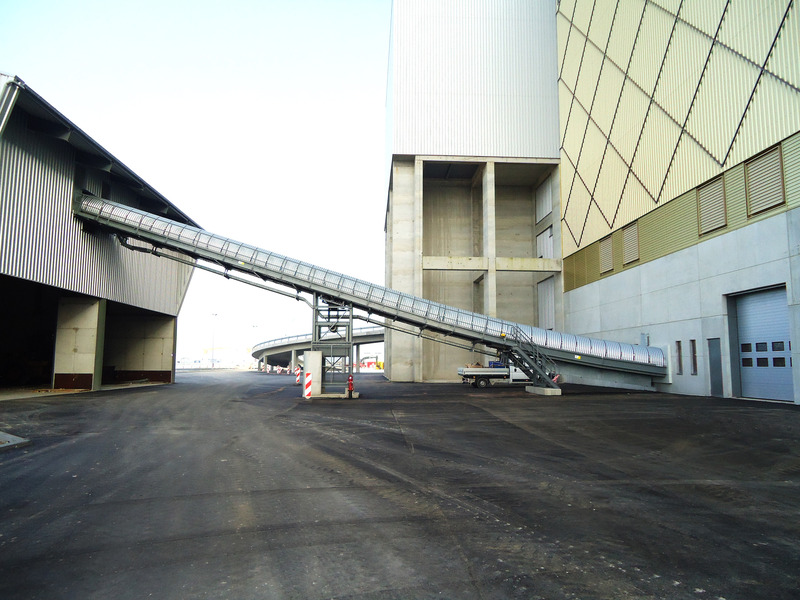 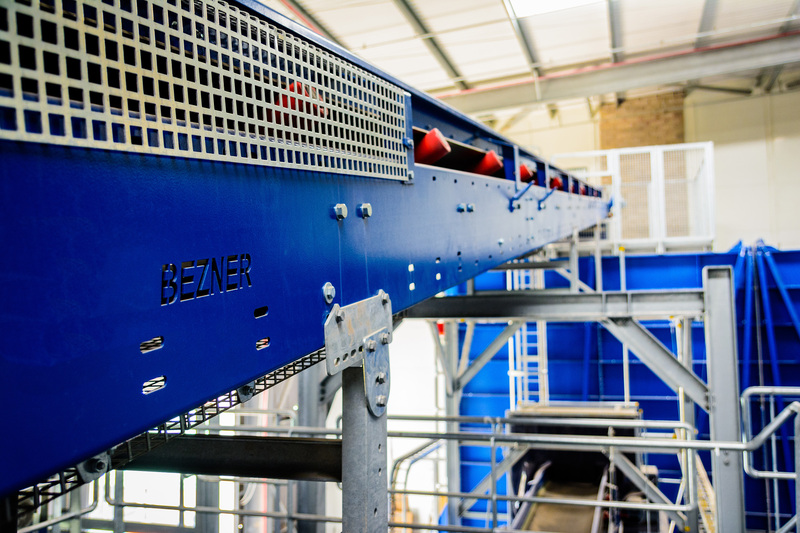 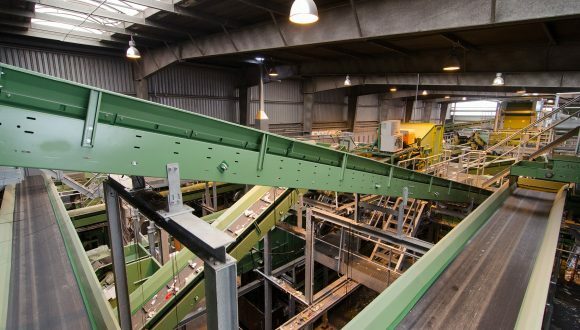 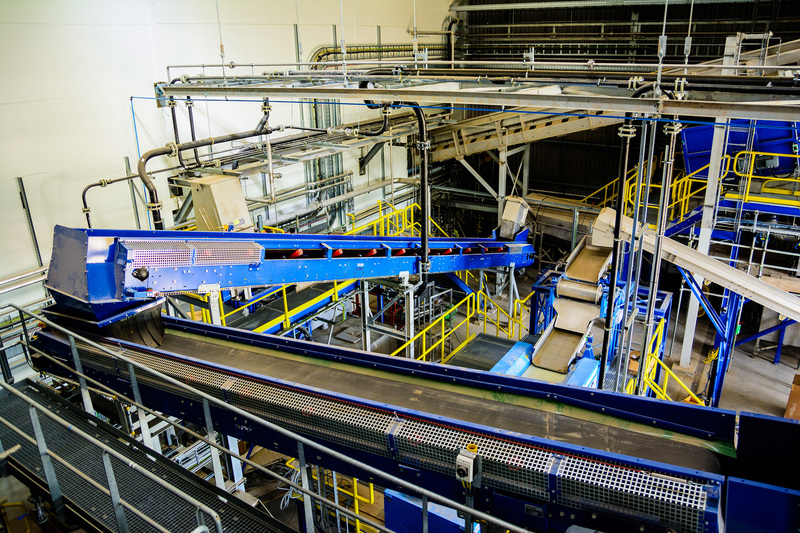 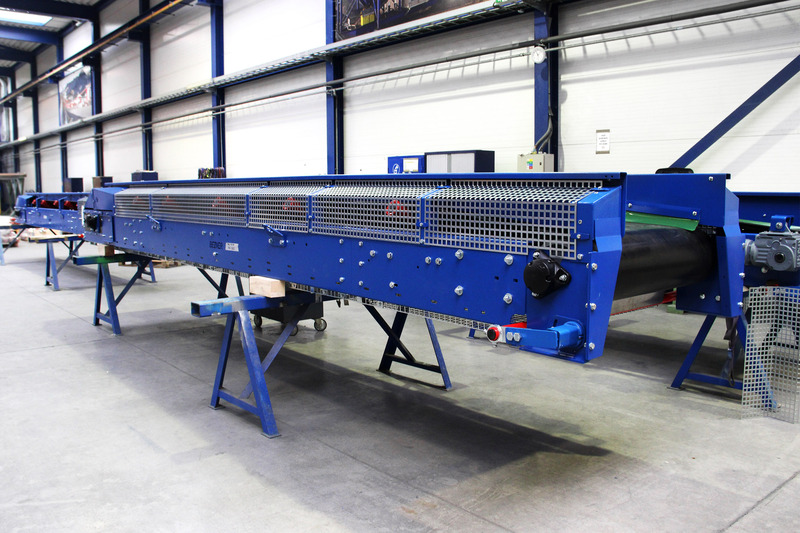 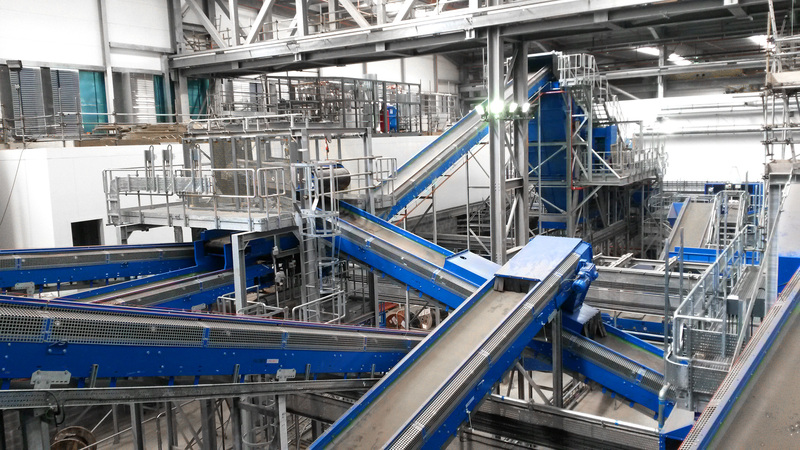 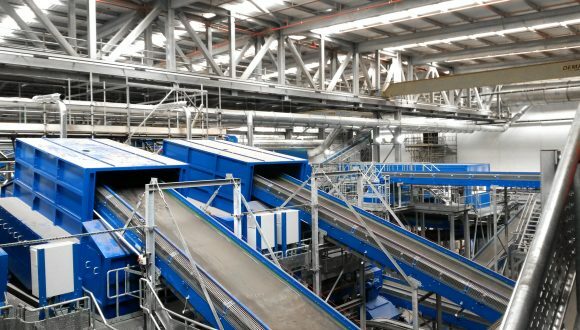 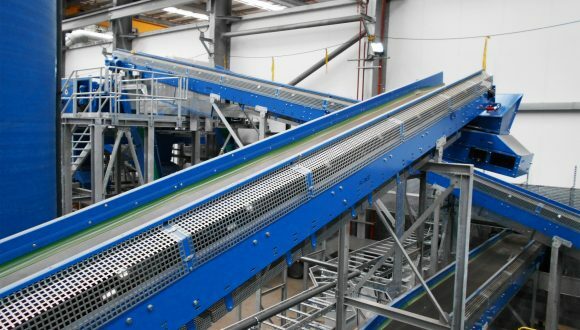 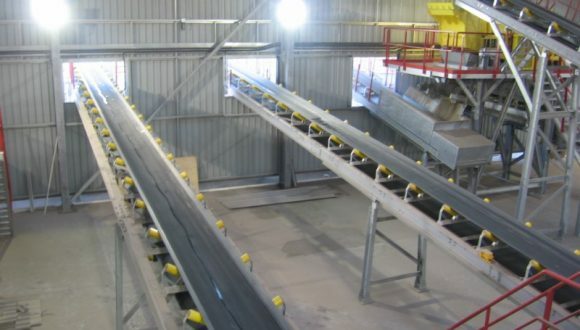 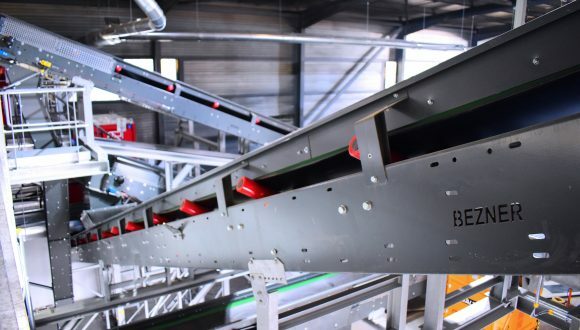 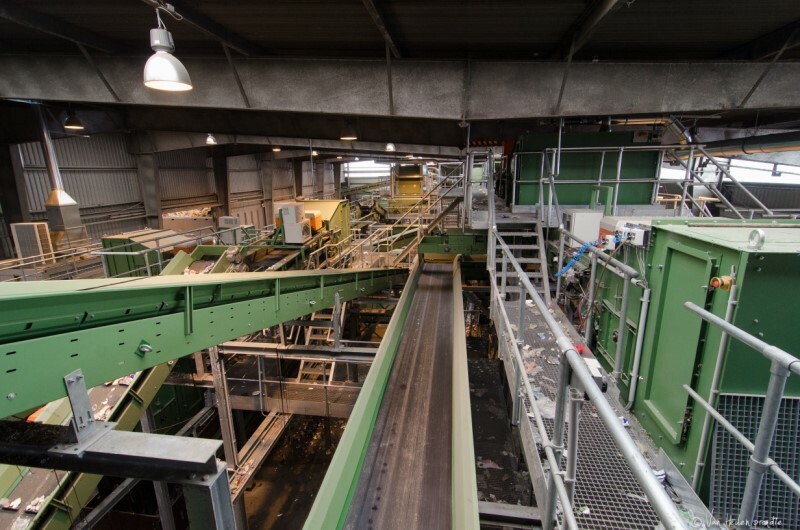 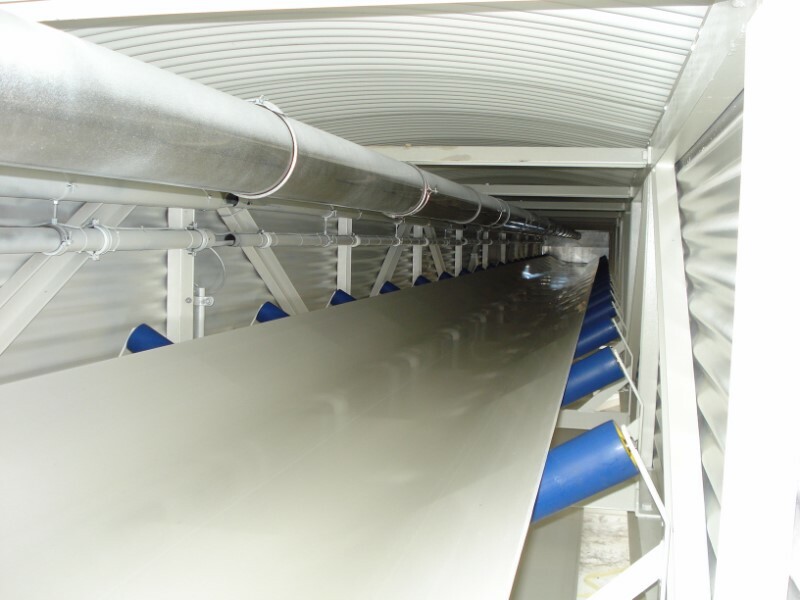 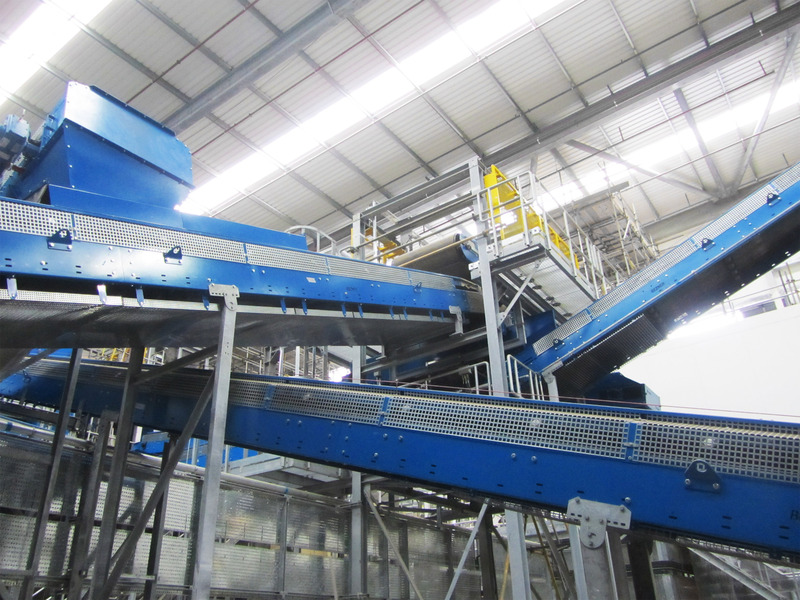 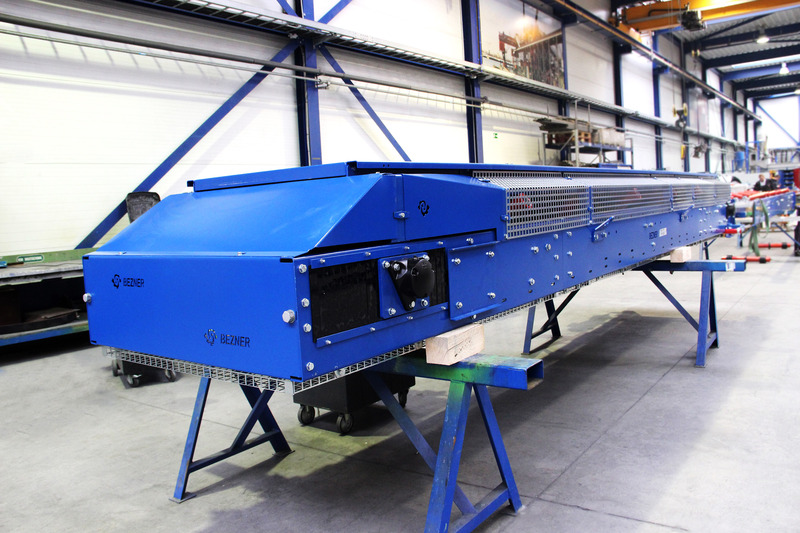 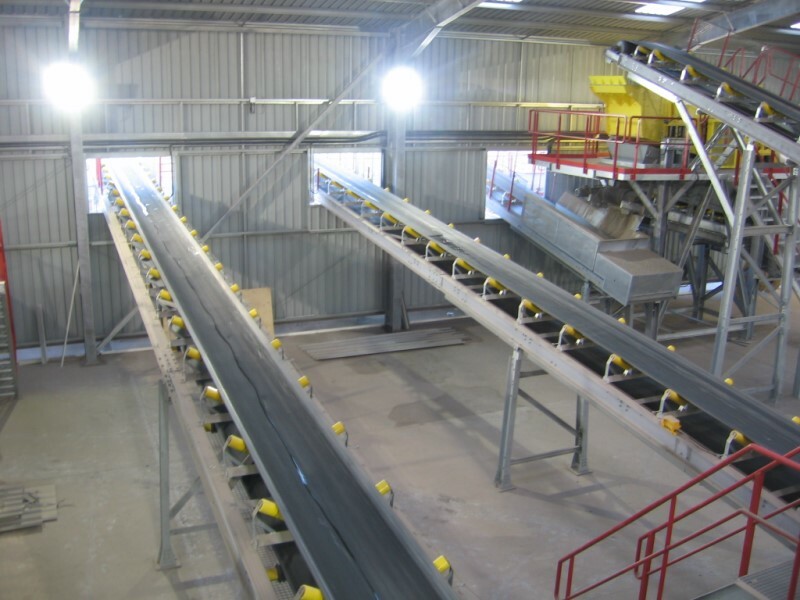 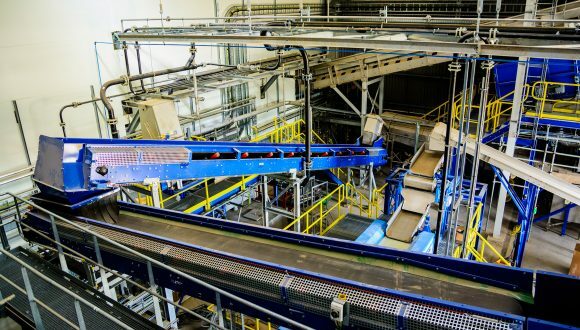 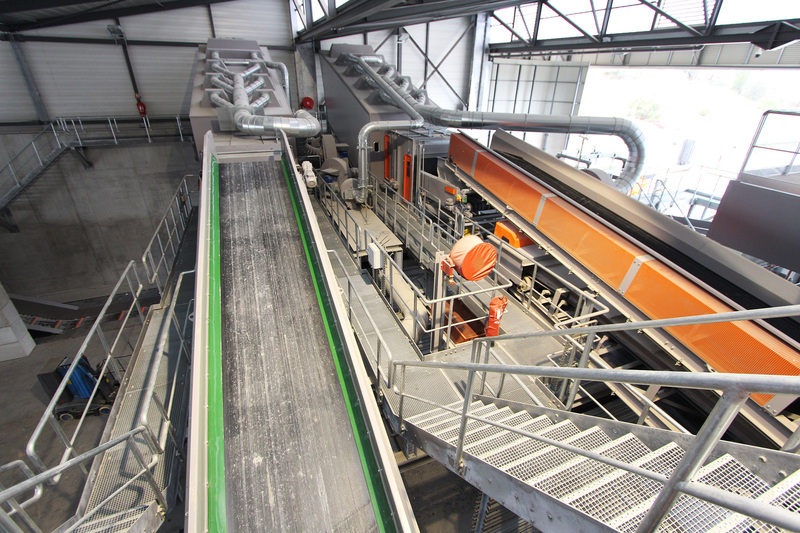 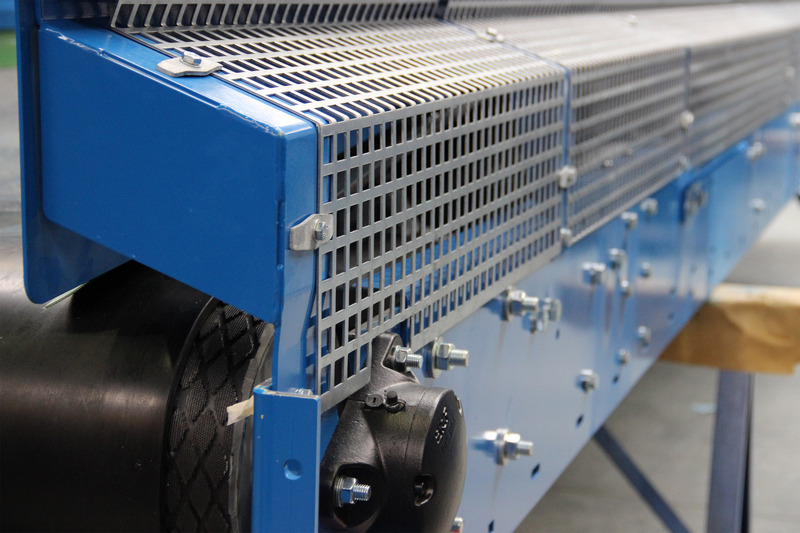 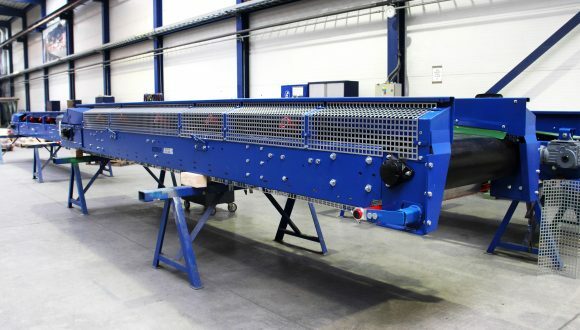 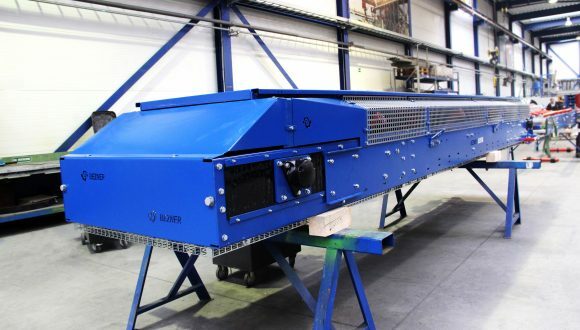 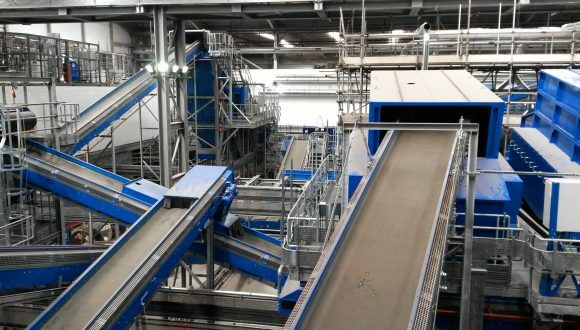 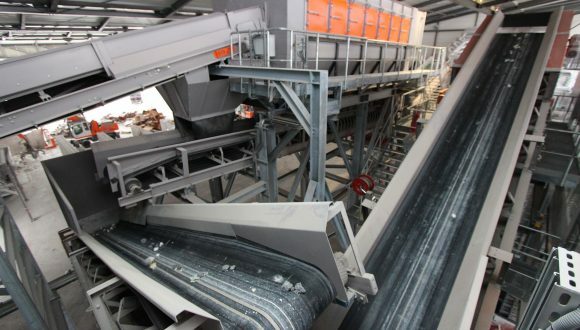 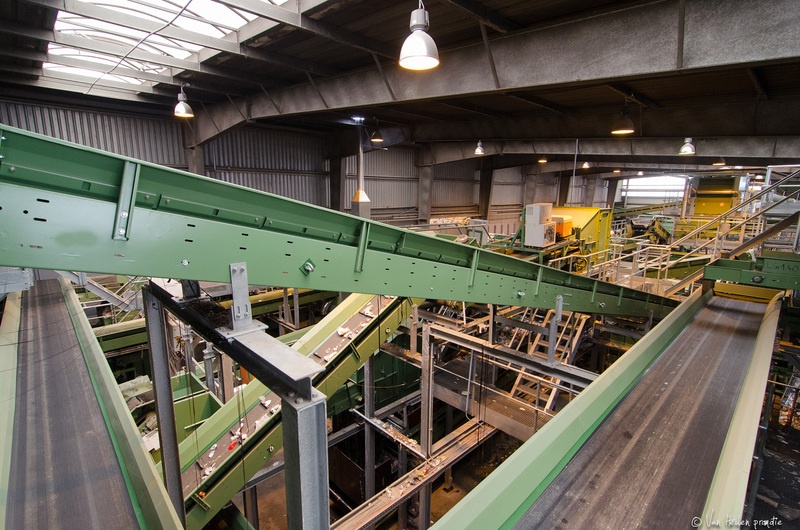 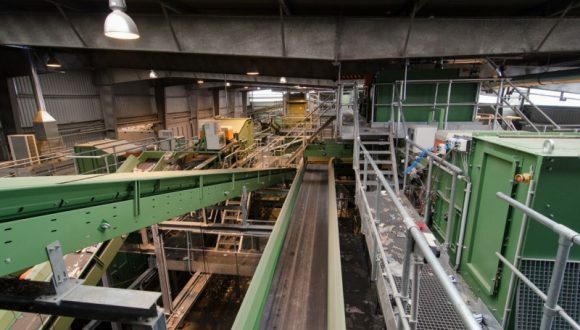 Our belt conveyors carry bulk waste mixtures for the recycling industry. 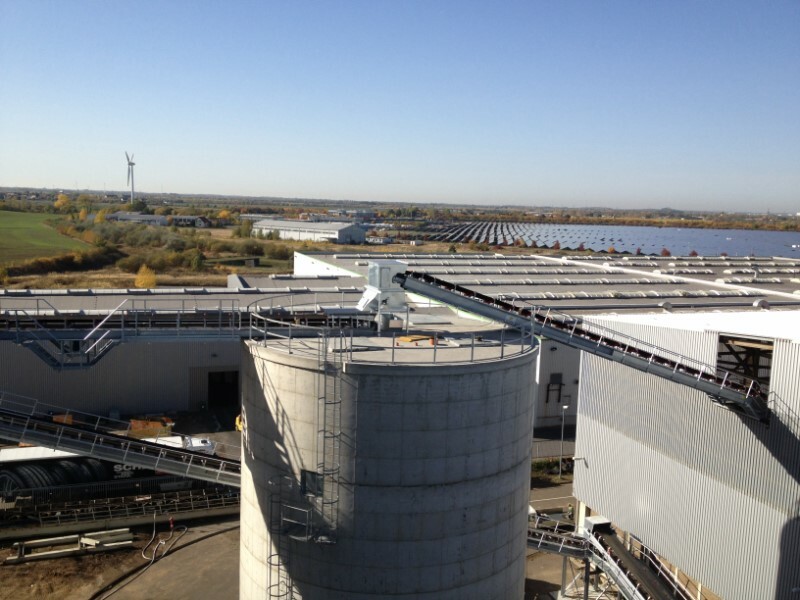 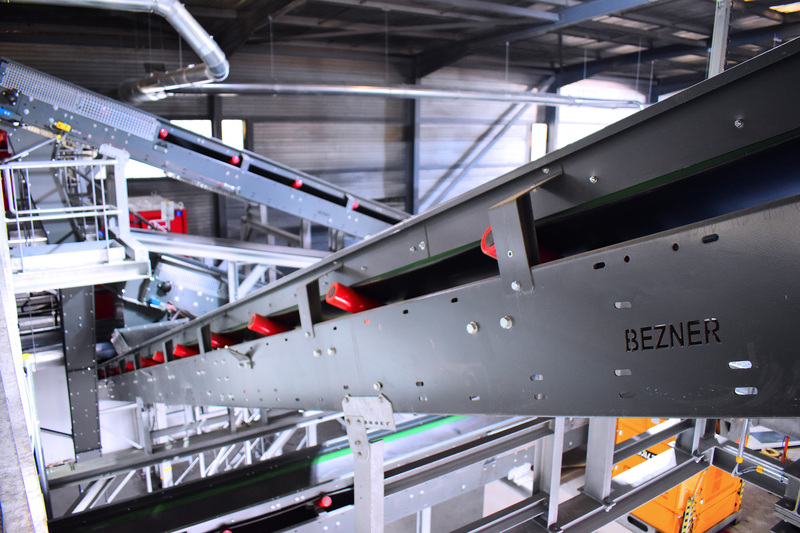 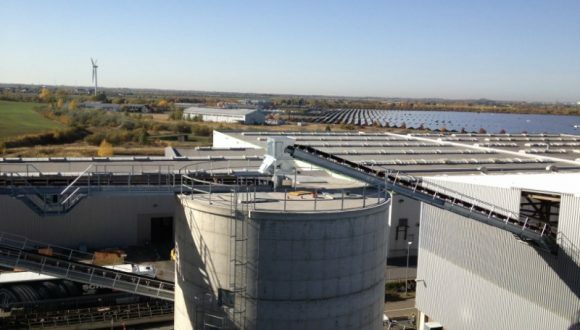 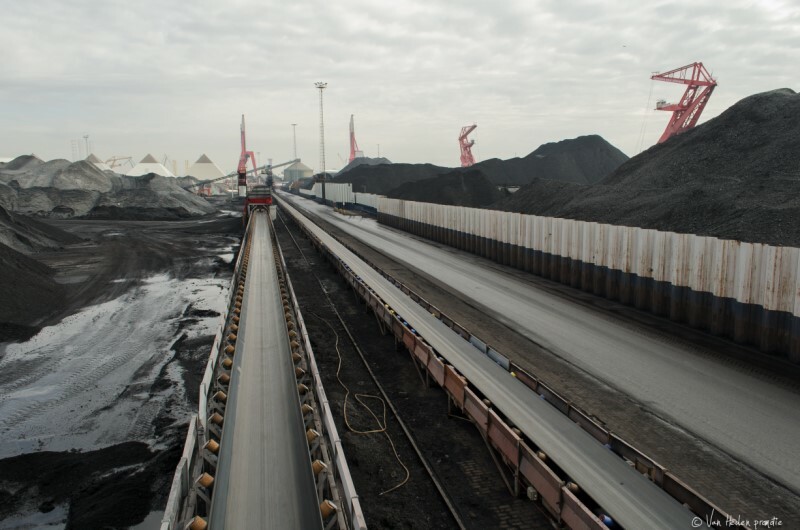 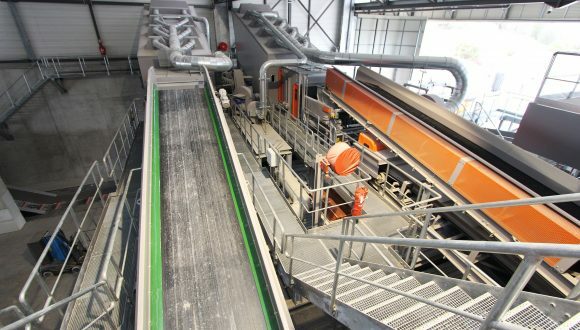 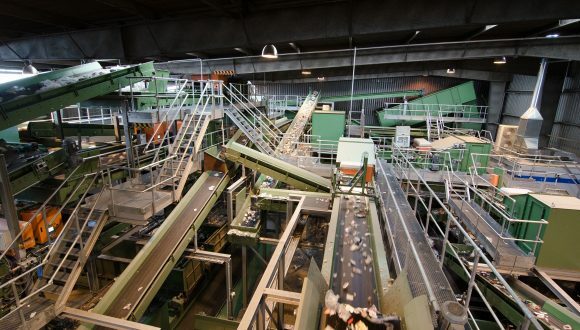 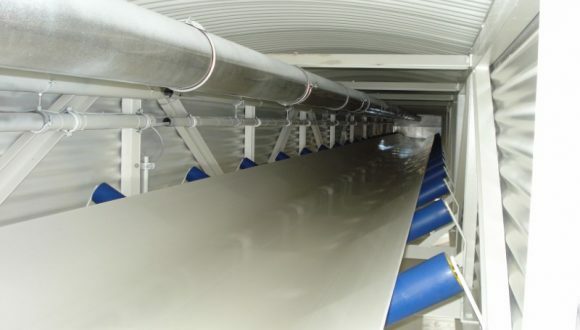 Also, Bezner is experienced in engineering conveyor systems for among others bulk commodities, composting, and non-metallic minerals such as timber and glass. 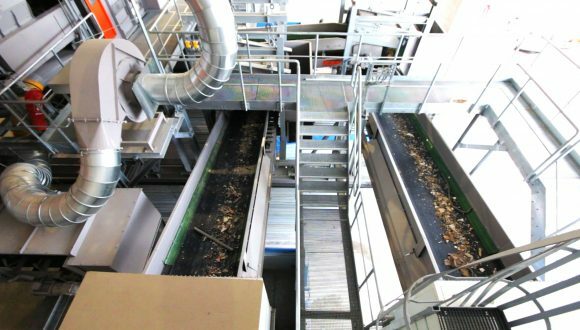 Is your industry is not mentioned? 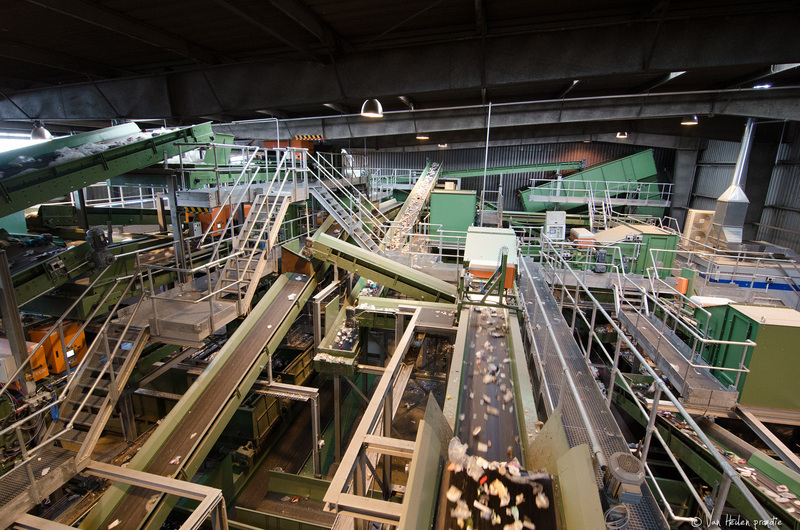 These are only a few examples. 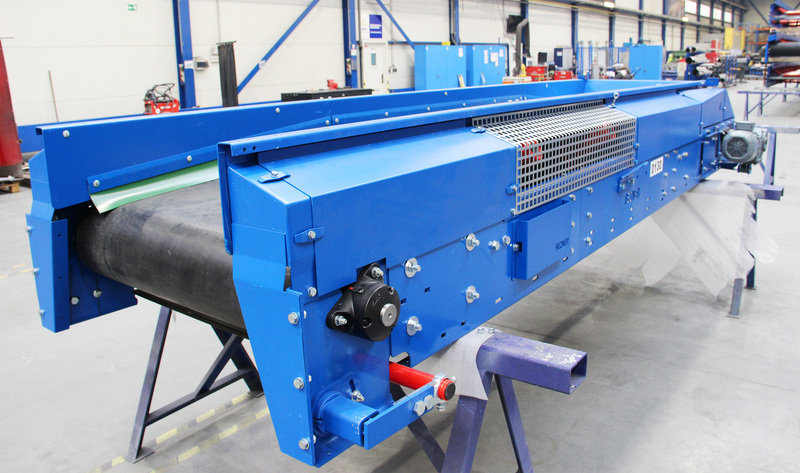 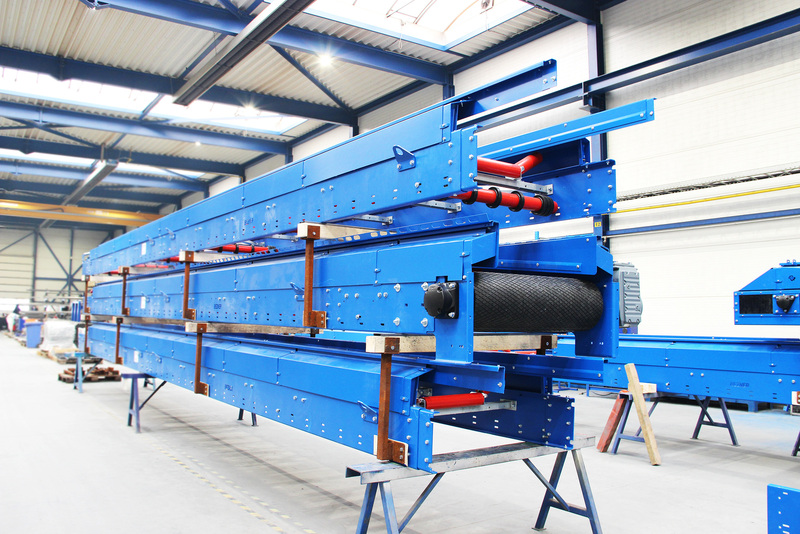 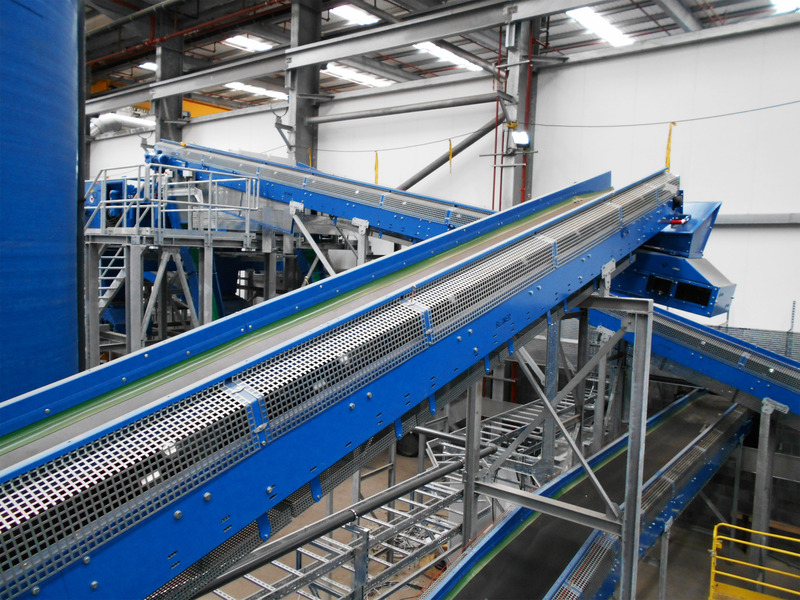 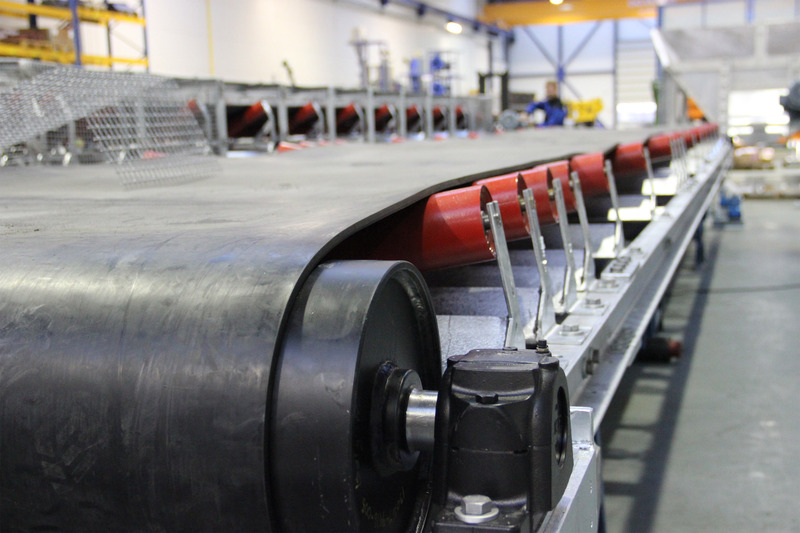 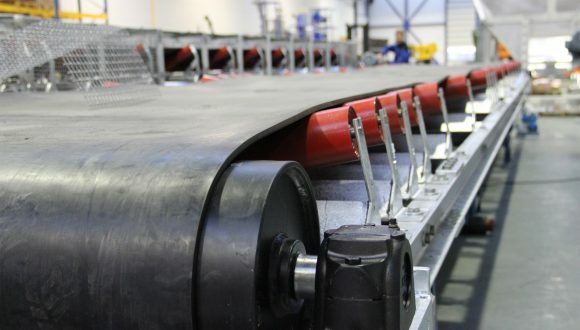 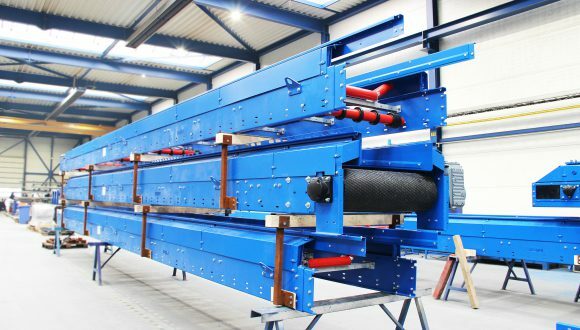 Download a leaflet Belt Conveyor or contact us for more information about solution suitable for your industry.